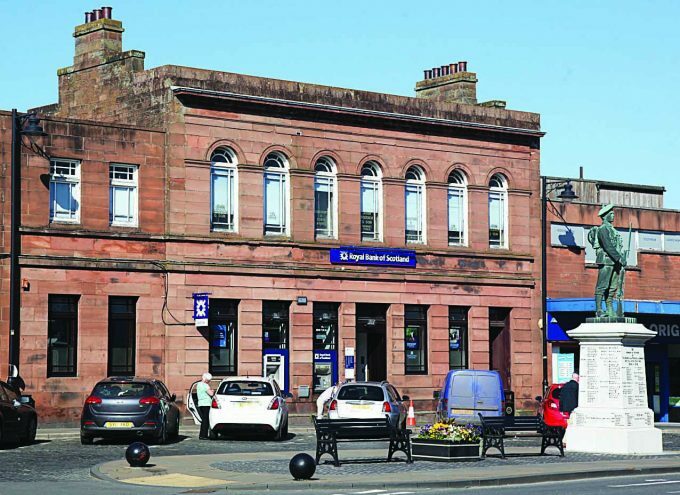 LOCKERBIE and Annan’s former Royal Bank of Scotland premises went under the hammer last week and sold for a collective £156,000 to mystery buyers. 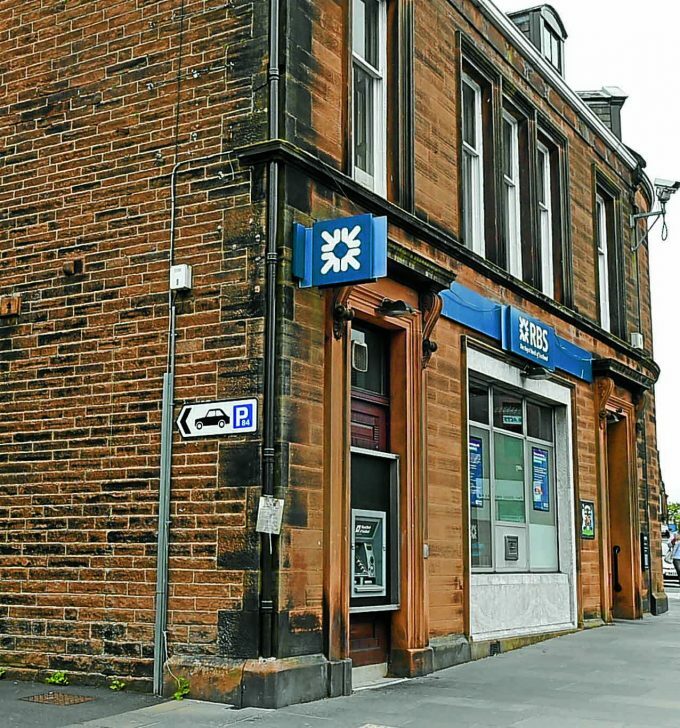 The high street sites were two of dozens of small town banks on the RBS’s hitlist earlier this year when they announced plans to close scores of stores. In Lockerbie, the grade C-listed three storey building on the High Street was built in 1867, and the former bank premises on the ground floor was up for auction with a guide price of £55,000. However, at the SVA Property Auctions last Thursday it sold for £65,000, to an unnamed bidder. Meanwhile, its sister site in Annan, which was described as one of the ‘highlights’ of the sale by the auction company, had a guide price set at between £75,000 and £80,000, but sold for £91,000. It is not yet known who has purchased either of the Annandale sites or what their future holds. Meanwhile, Mill Court in Lockerbie is still up for auction. The property, which features nine one bedroom flats over three floors and is located next to the old cinema, failed to sell at auction in July and no new auction date has yet been given.